Here is a reading group guide for Rose Tremain’s Memoir, Rosie: Scenes from a Vanished Life. 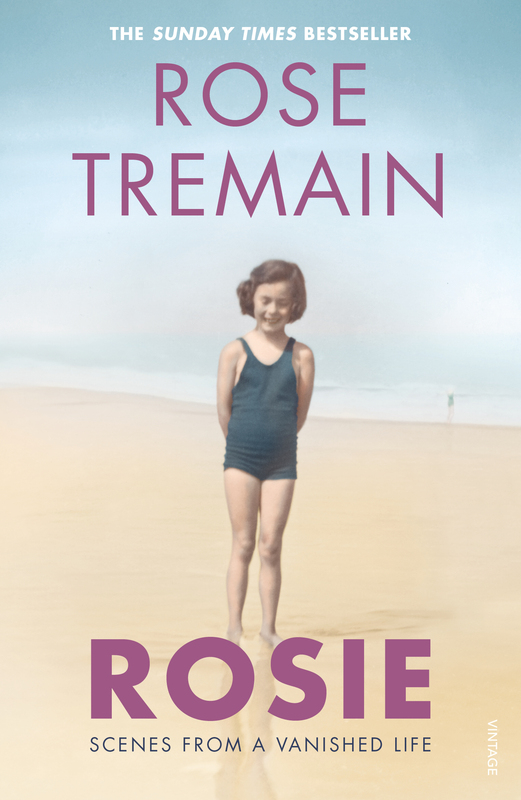 Rose Tremain (or Rosie as she was then) grew up in post-war London – a city still partly in ruins, where both food and affection were fiercely rationed. But when she is ten years old, everything changes. She loses her father, her house, her school, her friends and is dispatched to a freezing boarding-school in Hertfordshire. Slowly though, the teenage Rosie escapes from the cold world of the Fifties, into a place of inspiration and friendship, where a young writer is suddenly ready to be born.